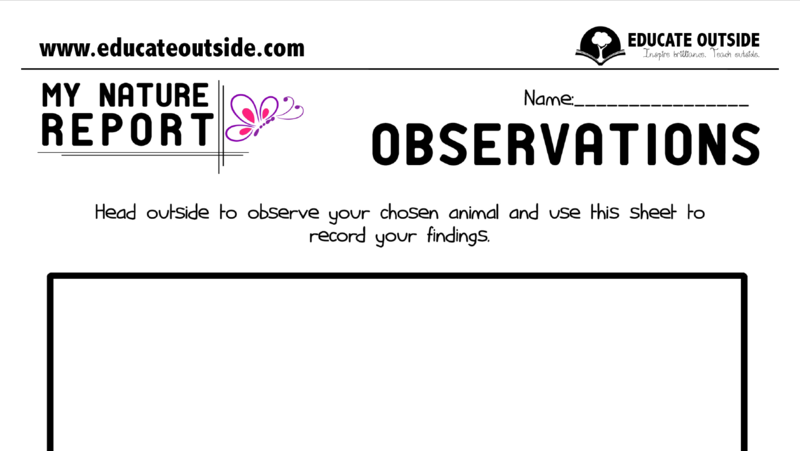 Introduce your class to reports by getting them to observe nature in the world around them. They will head outside to find an animal to produce a report on, gathering their information through close observation and possibly some simple research. Once they have decided on their animal, they need to begin their research through observation, books, and the internet, recording their findings on the sheets. It is best if your students have access to magnifying glasses for this activity. 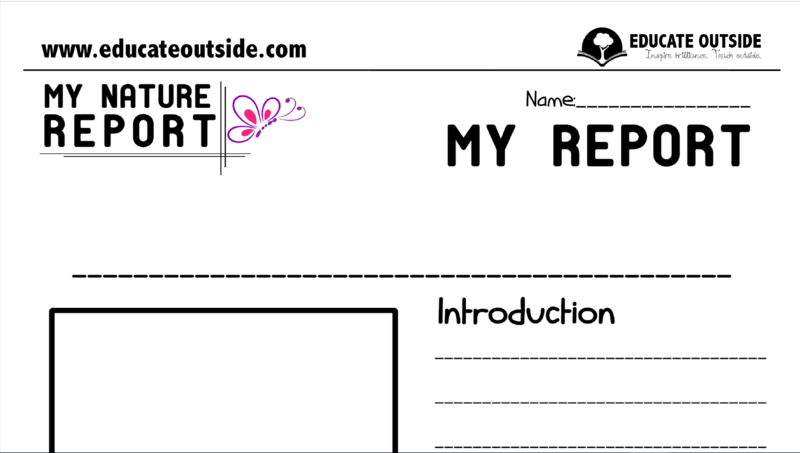 When the research is complete, they can then write their report using the templates, or create their own unique design. 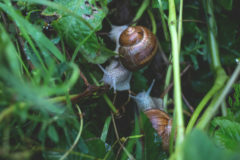 It is good for students to go outside and capture their own photos to use within the report. This resource can work well in pairs where students are able to support one another.